Stay on top of your finances and never lose track of important data with Xero Accounting Integration. Easily connect your Xero account with Orderhive and power your back-end process in a smarter way. 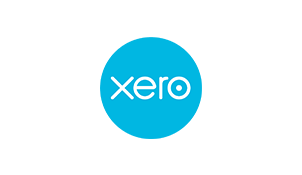 Eliminate the hassle of dealing with finances separately with Xero integration. Bring your accounting tasks at a single dashboard to reduce errors with your transactions. Whenever you create an invoice in Orderhive, it will automatically get pushed to your Xero account. Also, products and customers are fetched from the invoice and exported to Xero. 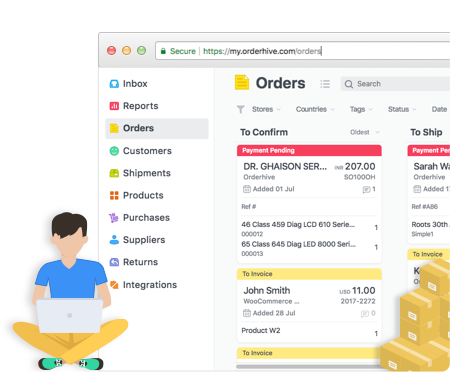 Orderhive’s Xero accounting integration will offer real-time visibility of all your invoice movements, which in turn, will help you always enhance decisions for your business.